A friend of mine purchased this bike last week. I never asked her what colour she purchased, but I know if I purchased it, I would get the baby blue because blue is my favourite colour. It comes in mint, aqua, coffee, watermelon, and black. The basket at the front is optional, but I would get it so I had somewhere to put my bag whilst riding. Available from Reid Cycles nationwide and online. 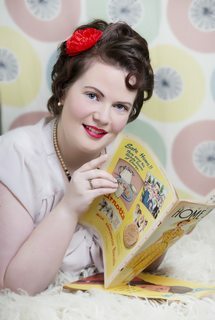 Hollie Flavour test: Blue, vintage inspired. Visiting a shopping centre that is complete with a Freedom, I saw this cute (and slightly odd-looking in this image) flamingo in their window display. 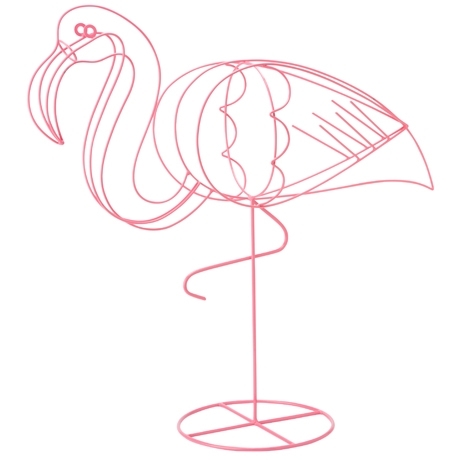 As far as flamingos for your garden/outdoor area go Freida is kind of on the expensive side, so if you’re a bit strapped for cash, check out this one from K-mart. Okay, not going to lie: I already have this one. It’s great! I purchased it to use at my folks’ place at the beginning of January but it was way too hot to sit outside by the inflatable pool and read while my young cousins splashed about. I had to splash about with them! I need to bring it out next week and laze about on our front patch of grass and do some reading I think. This banana lounge also brought about some happy memories from my childhood: I used to have a kiddy sized navy and white striped one made at my pa’s house. As soon as I saw this in the Kmart catalogue I just knew I had to get one. 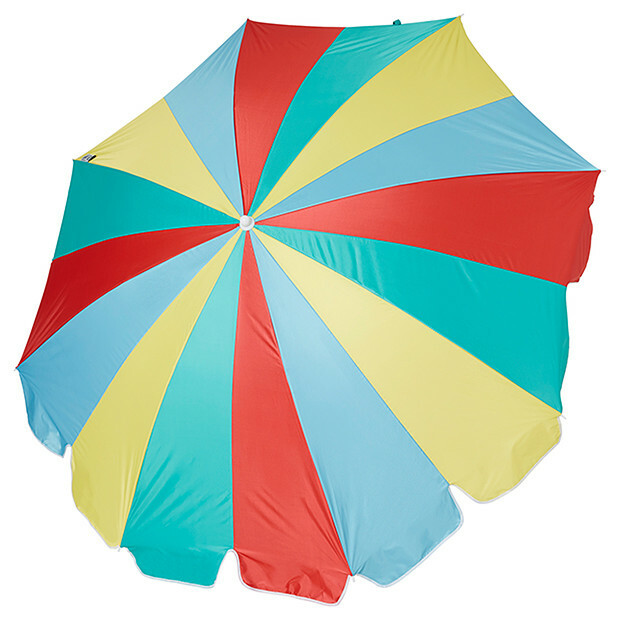 Nothing says beach quite like this umbrella! I love the funky colours, and how big it is. This would be great to shade you on the beach or in the yard. 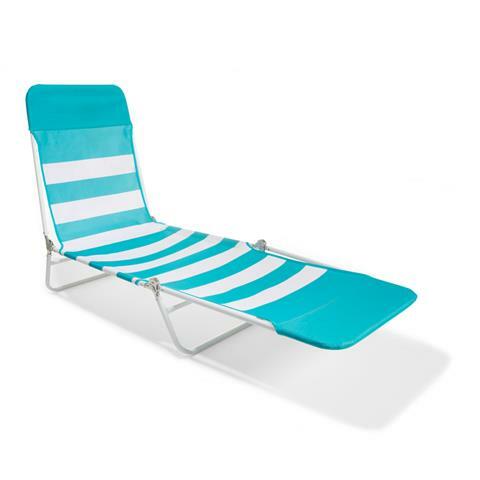 I can see myself now lazing on my banana lounge underneath the umbrella, reading a book and drinking fresh lemonade. Available from Target in store and online. Hollie Flavour test: Bright, vintage inspired, blue. Bonus: protects from harsh UV rays. 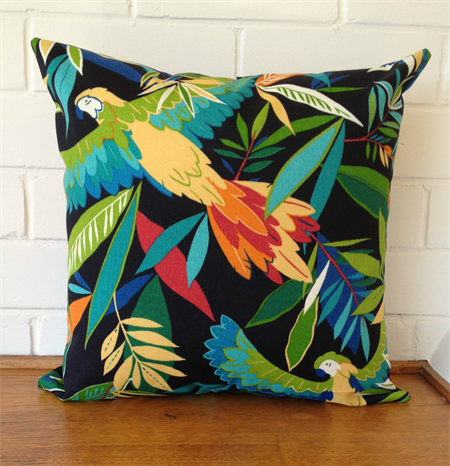 This cushion cover is gorgeous and I want several of them. I’d love to have a beautiful outdoor lounge (bamboo or cane if possible) and I’d have these cushions alternating with plain teal and the red. Oh I’m just about having kittens at the image in my head! Available from Tasmanian maker Black Eyed Susie on Made It. PS – this is on sale right now! Hollie Flavour test: Bright, bird. 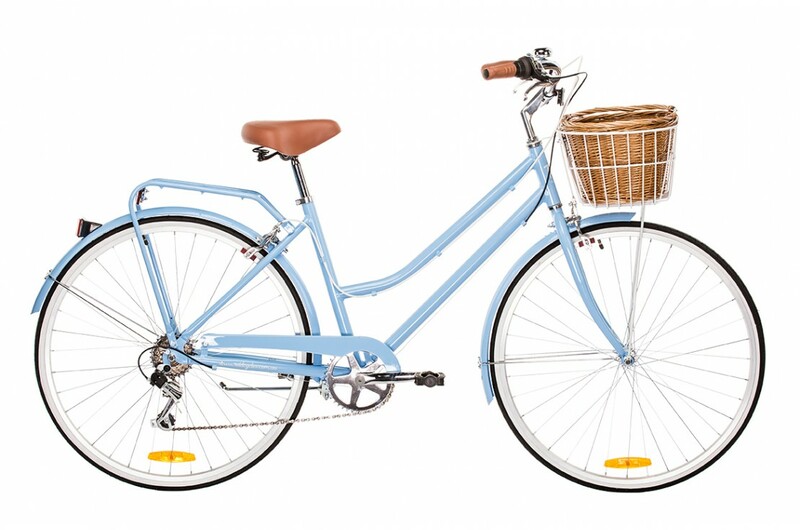 Cute bikes with baskets on the front are highly recommended! I have a very similar one in red that I ride to work as often as I can – it’s so much fun. Do you have far to ride? It’s about two and a half kilometres – I used to walk it, in fact. Going to work is great because it’s all downhill, which means the ride home is a little more difficult. It’s still better than walking because my bike carries all my stuff. No backpacks or bags for me. I’m sorry to hear your back won’t alow you to ride a bike, though. That’s most unsporting of it.